Legalizing Medical Marijuana – Who’s Benefitting? Home » General Health » Is Medical Marijuana Effective? Medical marijuana has become a hot topic again as various state governments try to decide whether or not the drug should be legalized as a form of medicine. Recently, Health Canada passed legislation that put the decision to prescribe medical marijuana into the hands of doctors. Previously, anyone who wanted to use marijuana for medical purposes had to get the “okay” from Health Canada. In a similar trend in the U.S., recent regulations have allowed patients more access to medical marijuana, including a pilot program launched in New York that would allow the use of medical marijuana in up to 20 hospitals. Seventeen states have passed legislation allowing marijuana to be used as medicine. Who uses medical marijuana and do they really benefit from smoking pot? You might be surprised to learn that as far back as ancient China, the marijuana herb was noted for both its calming and hallucinatory effects. Today, marijuana is used to treat a number of different conditions. These include nausea, chronic pain, loss of appetite, allergies, insomnia, and muscle tension. Two receptors in the body are responsible for allowing the effects of medical marijuana to take hold. These receptors are called CB1 and CB2. CB1 receptors are found mostly in the spinal cord and brain, while CB2 receptors are found in the tissues of the immune system. When someone smokes marijuana, the body produces endocannabinoids that interact with the CB1 and CB2 receptors. It is this interaction that creates the sort of euphoric state that can override symptoms of illness such as pain. 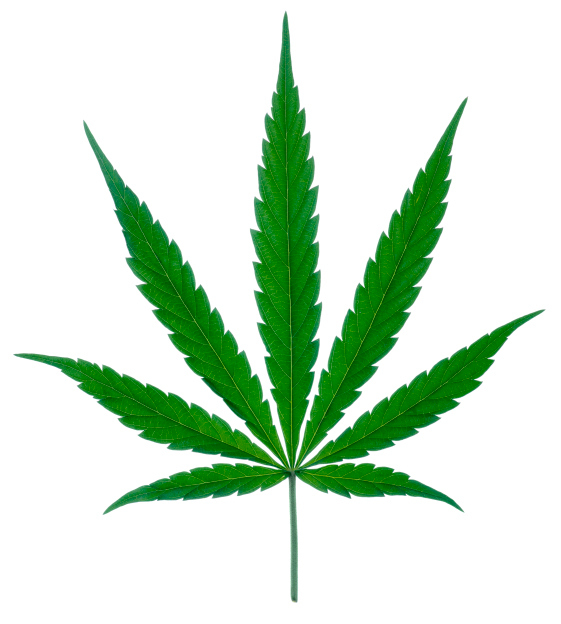 Medical marijuana is used by patients undergoing chemotherapy. This cancer treatment is well-known to cause bouts of nausea. The FDA has given its stamp of approval to two cannabis drugs called nabilone and dronabinol. These drugs seem to work just as well as other drugs used to treat nausea. Patients suffering from conditions that cause chronic pain have had success in using medical marijuana to relieve their symptoms. In particular, neuropathic pain which can be caused by a number of different conditions such as surgery, amputation, or alcoholism has been shown to respond well to medical marijuana. The chronic pain associated with multiple sclerosis and HIV have also been shown to respond favorably when medical marijuana is administered. Many believe that cannabis possess analgesic properties. Other conditions for which patients are turning to medical marijuana as a treatment include glaucoma, arthritis, and depression. Many doctors remain undecided about the benefits of medical marijuana, however. Some are skeptical about the medical value of cannabis. On the other side of the debate, there are just as many doctors that endorse the belief that medical marijuana can bring relief to patients who are suffering and for whom other, more conventional drugs have not worked. There are no dosage guidelines nor are there set procedures about administering medical marijuana. No standard preparation exists for the herb either—each batch is processed by independent growers. There aren’t any clear recommendations about possible side effects and interactions. For now, patients seem to be seeking out medical marijuana as a treatment on an individual basis. As more good quality studies are done that prove the effectiveness of medical marijuana, more doctors may be open to prescribing the herb as a safe and effective treatment. Petrovich, C., “Medical marijuana rule change means expansion for B.C. business,” CBC News web site, Jan. 16, 2014; http://www.cbc.ca/news/canada/british-columbia/medical-marijuana-rule-change-means-expansion-for-b-c-business-1.2500016, last accessed Jan. 21, 2014. “New York Medical Marijuana Legalization Gets Widespread Support: Poll, Huff Post New York web site, Jan. 20, 2014; http://www.huffingtonpost.com/2014/01/20/new-york-medical-marijuana-legalization_n_4631063.html?ir=New+York, last accessed Jan. 21, 2014.